When choosing the type of wine rack to buy and install in your wine cellar, there are several crucial factors to consider, such as the type of wood that your wine rack will be made of. The style of the wine rack is important as well (which also determines its capacity to hold your wine bottles), plus the amount of space it will take up in your wine cellar. It would be wise to set a specific budget that will guide your choice of wine rack, giving you the freedom to decide on the quality of design and materials while keeping you from overspending. One of the best choices for those who are taking into account their available space and limited budget are custom wine racks. Whether for residential or commercial wine cellars, these are great wine storage solutions. 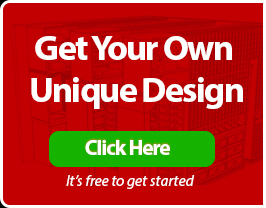 There are as many custom wine rack designs to choose from as there are different sizes of wine bottles. These are handcrafted pieces that are one-of-a-kind and something you can really call your own. 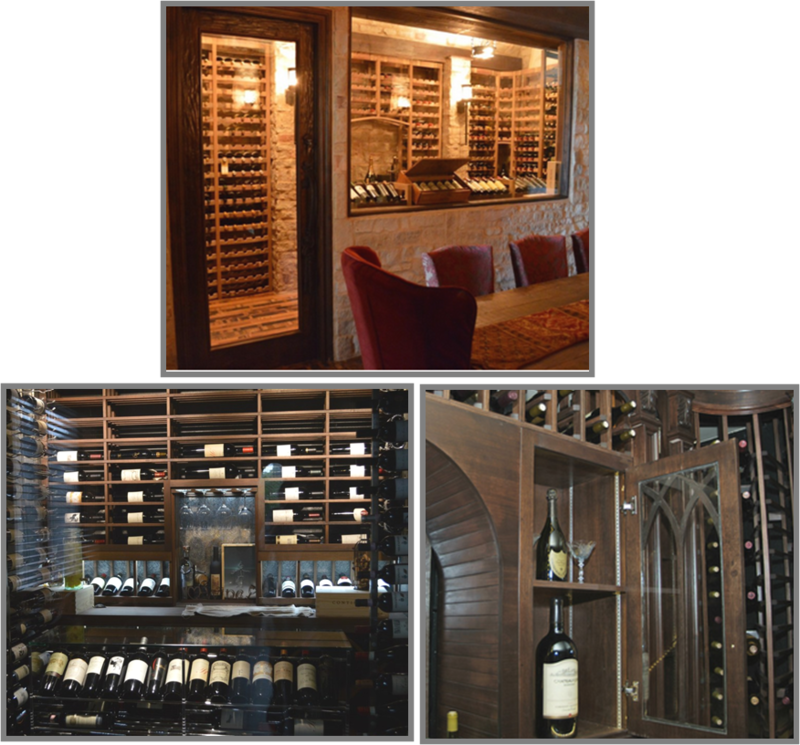 When designing and building the perfect custom wine cellar, it is vital to consider your available space, your preferred design and your budget. 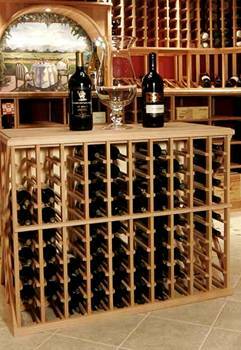 Among the type of custom wine racks available, wooden wine racks are the economical storage choice. Why is wood recommended for your wine racking? 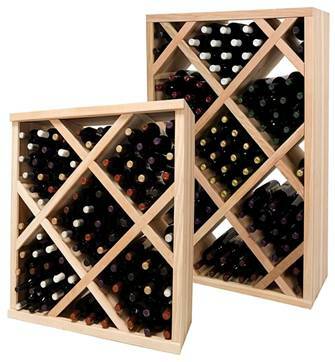 Many people prefer wooden wine racks because they can be built to store and hold a great number of bottles safely. Aside from this, wooden wine racks are affordable and come in a great range of prices. They are also sturdy and easy to install and assemble. Design-wise, wooden wine racks give off a very earthy, warm, and real vibe. These wine rack kits have a custom feel and look at a fraction of the price. They are durable and function as furniture-grade wine storage systems that would look great in any home or commercial setting. Diamond bins are perfect for storing wine bottles in bulk and for case storage and large format bottles. Since this type of wine rack can be stacked on top of the other, it can save space. You can have multiple height choices. With this design, you have the option to mix and match not just the height, but the style of the wine rack as well. Curved corner wine racks allow you to store wines in a nook or corner of your room, allowing a 90-degree smooth transition from one wall to the other. This is achieved by using a true radius curve. This adds to the design impact of your wine rack, aside from the fact that it is fully customizable allowing you to play around with style, height, and wine storage capacity. Standard and large format bottles are ideal to be housed in X-cube wine racks. These are usually available in solid and lattice styles and many height options. Every wine cellar owner would want an elegant and stylish look in his wine cellar. As a finishing touch, add quarter round display wine racks in your custom wine room. This wine rack is not only perfect for showcasing wines, but also for additional storage space for stemware and other wine accessories. The wine tasting table wine storage rack is a free standing rack designed to provide additional space for decanting, serving, and displaying other items while accommodating bottles in bulk. Tasting tables are ideal for those who don’t want to place wine racks along the walls and want the wine rack to be mobile.